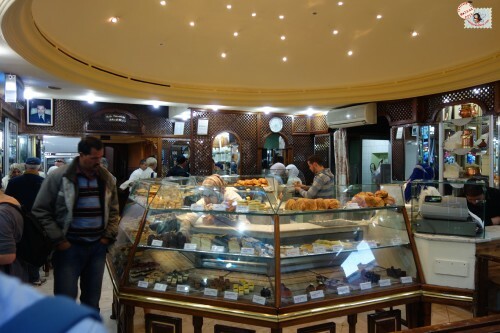 The Four Seasons Hotel Nile Plaza is a really lovely hotel located right on the Nile with stunning views of Cairo city and the beautiful river. 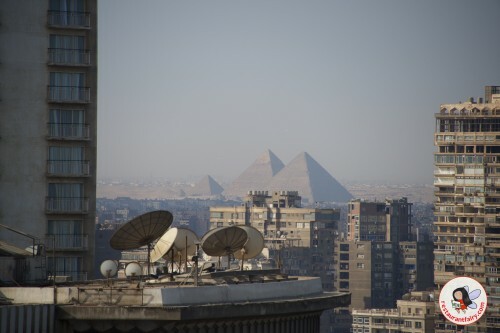 We even had a view of the Pyramids of Giza off in the distance from our balcony. 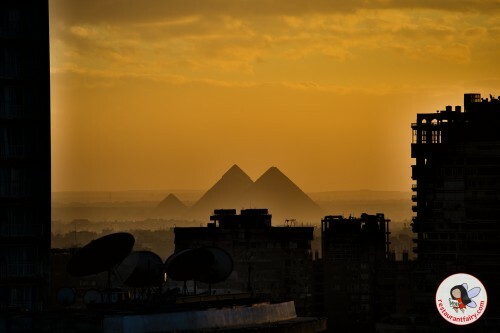 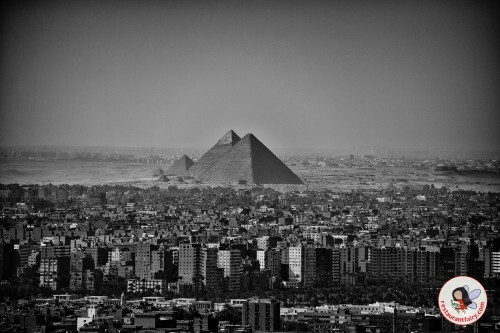 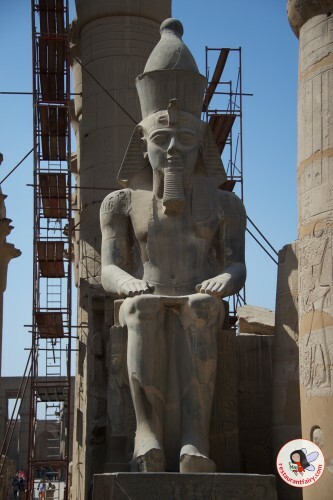 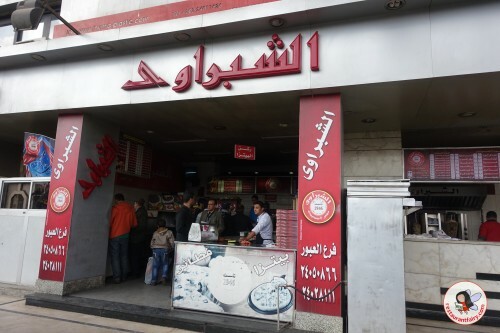 When you visit Cairo you will definitely go and see the great Pyramids of Giza and of course you will be hungry after. 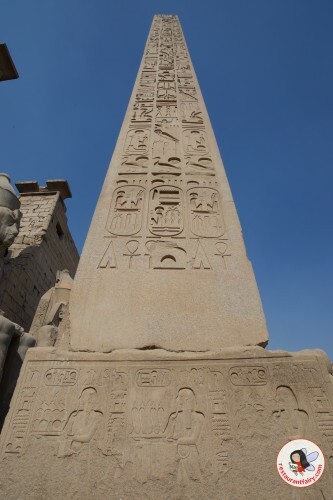 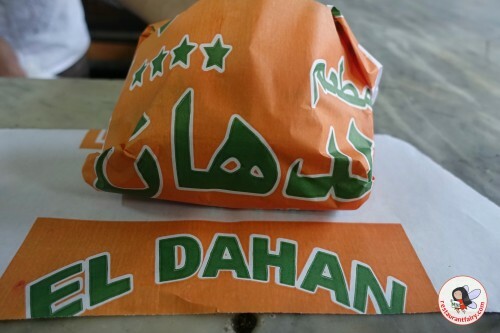 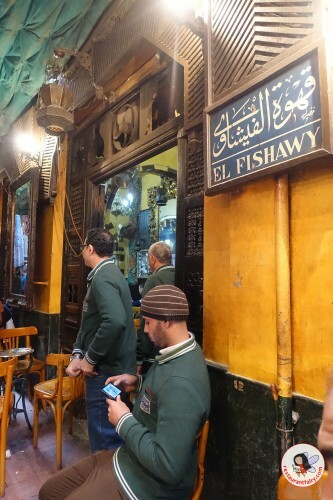 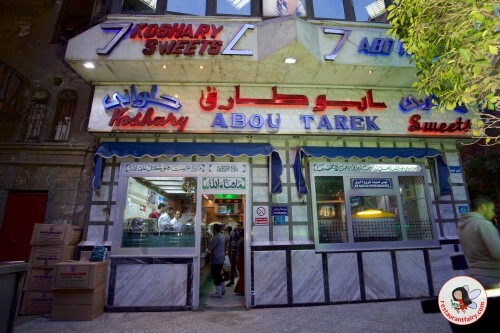 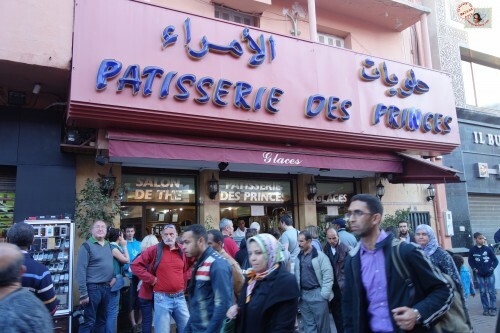 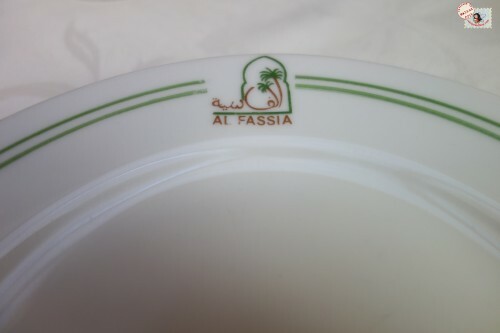 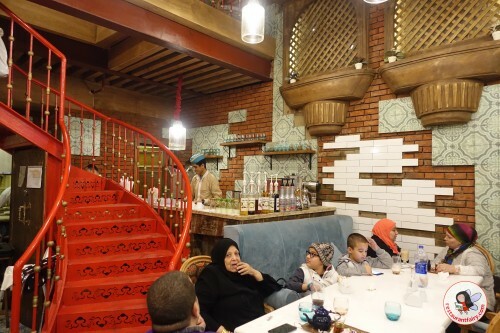 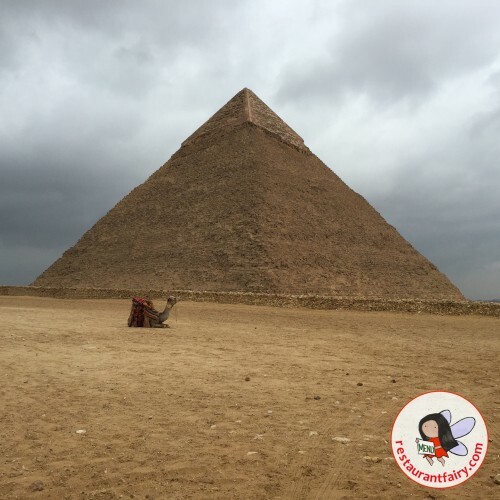 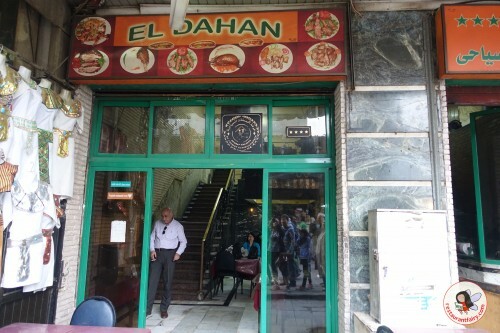 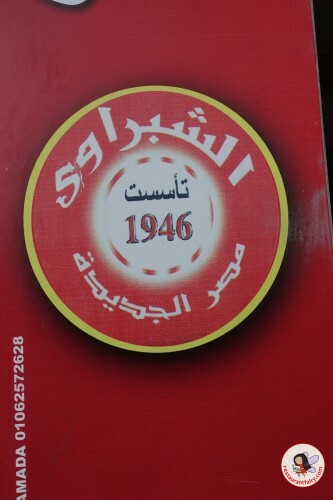 I have a culinary destination for you in Giza that is almost as good as the Pyramids themselves. 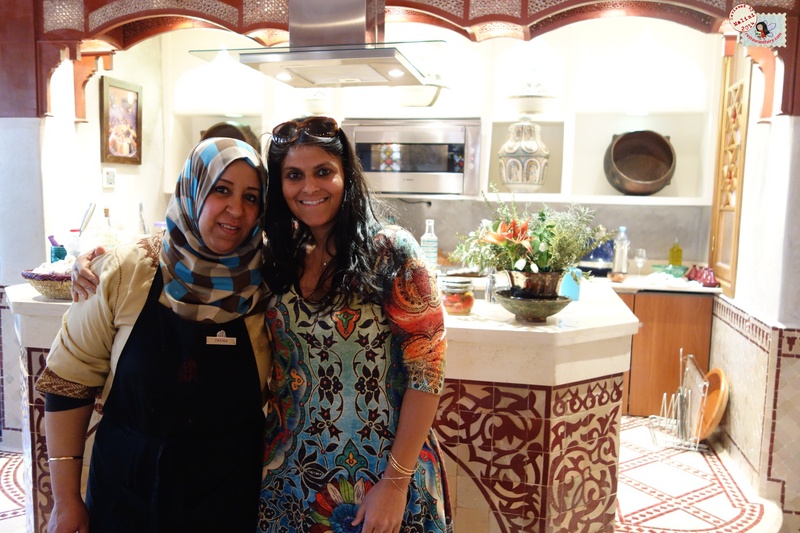 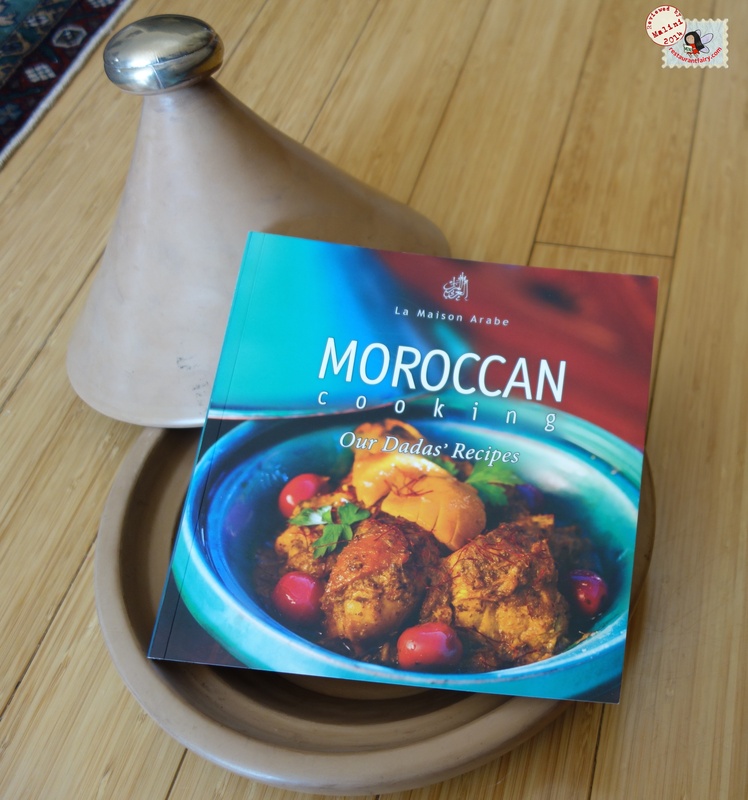 An absolutely perfect way for me to end my hectic travels in the fabulous country of Morocco was by taking a cooking class in traditional Moroccan cuisine. 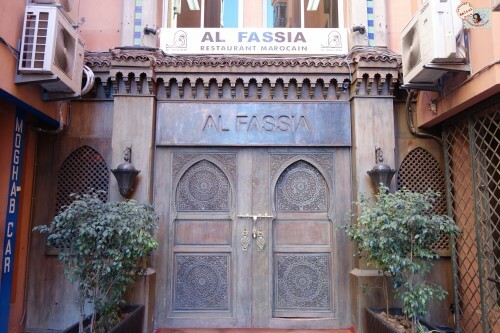 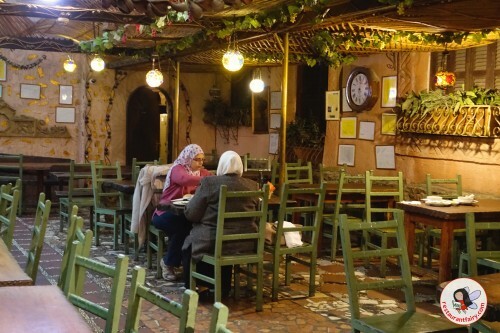 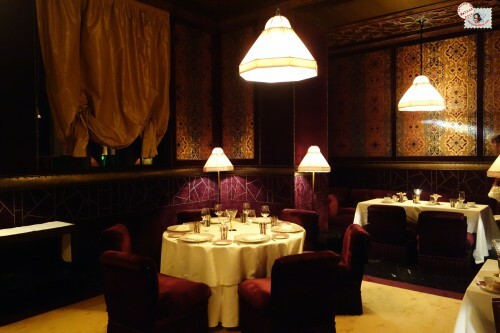 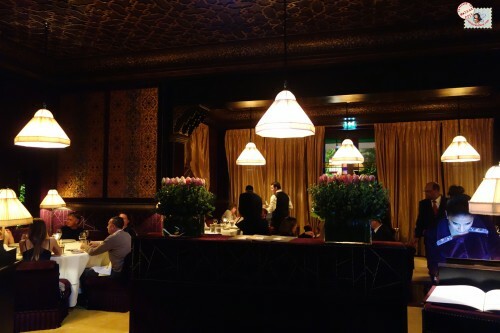 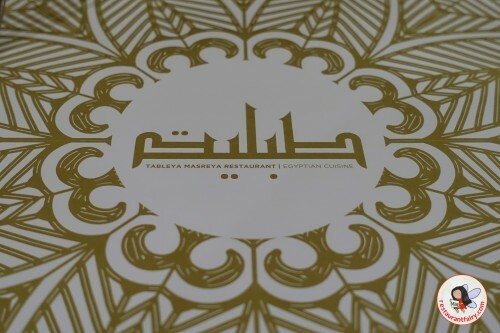 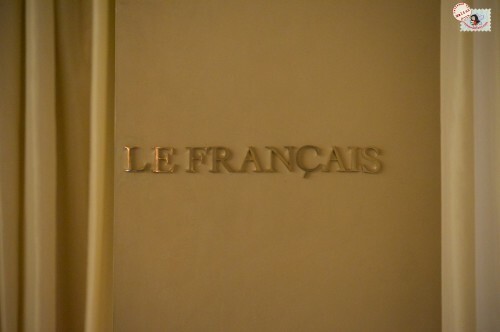 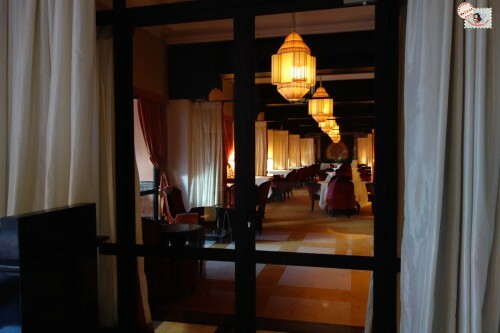 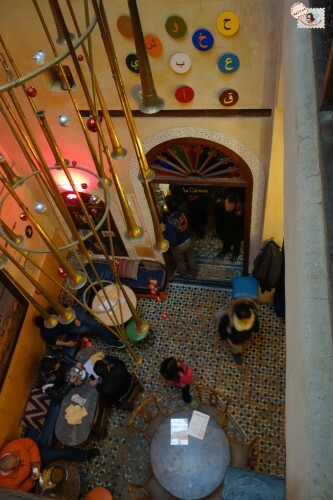 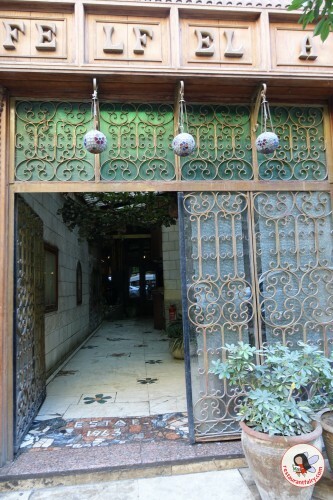 La Maison Arabe was one of the cities most legendary restaurants, which later became one of the first Riads to open its doors to guests in Marrakech. 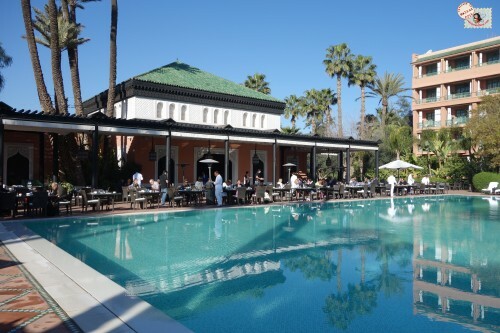 La Mamounia hotel offers four signature restaurants on its premises of which its casual poolside eating spot is Le Pavillon de la Piscine, which is located in the courtyard overlooking the gorgeous gardens. 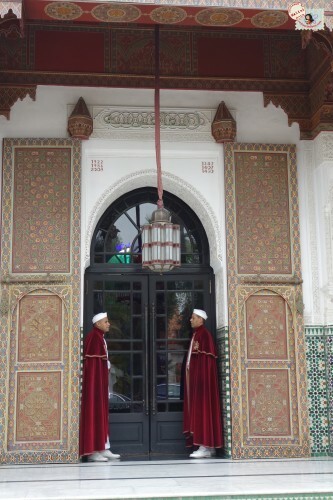 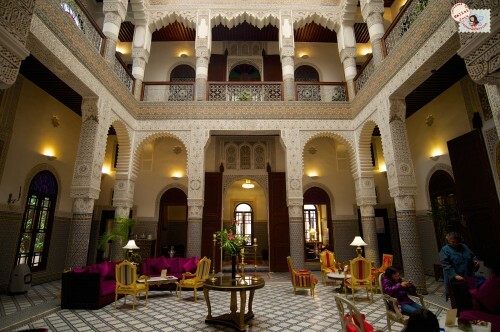 La Mamounia hotel is the ultimate oasis of luxury located between the city centre and the old Medina of Marrakech. 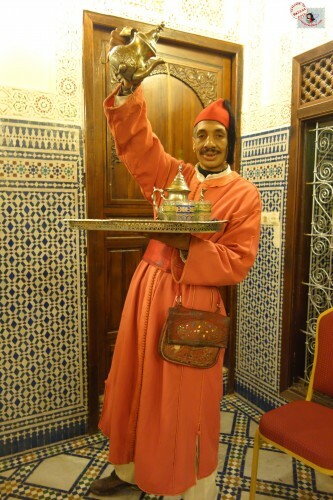 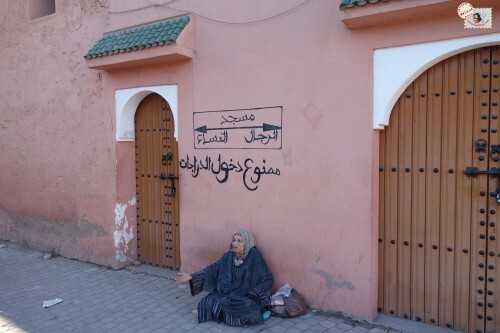 Marrakech is a thriving metropolis whose pace is tempered by is rich heritage and deep cultural roots. 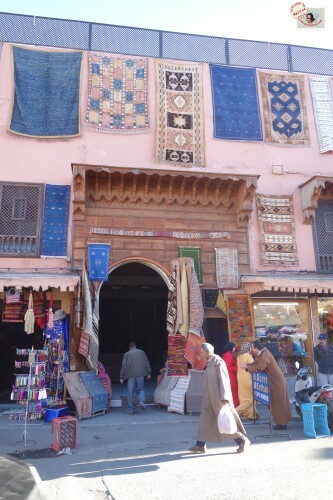 Ouarzazate is often known as the “Hollywood of Morocco”. 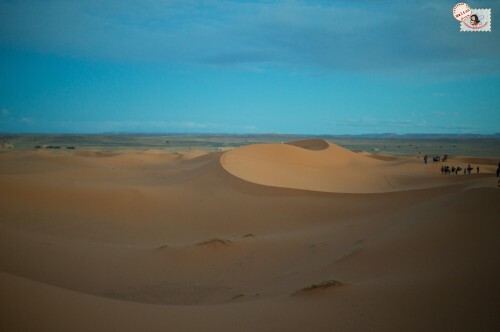 It’s stunning landscapes have been the setting for several movies such as Gladiator, Lawrence of Arabia and many more. 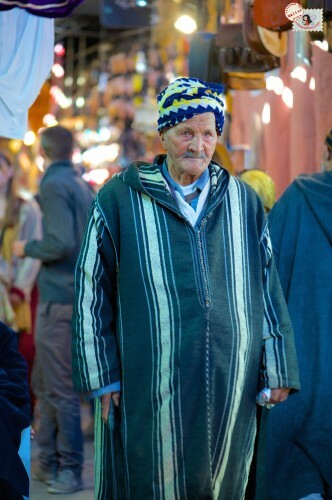 The vistas of Ouarzazate are truly spectacular. 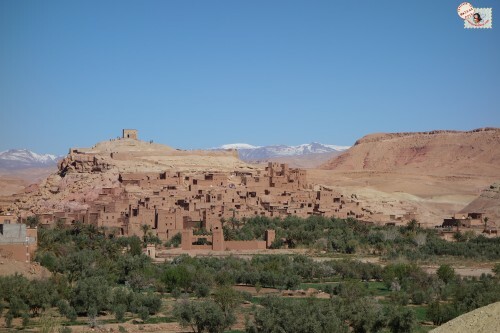 Aït Ben Haddou is a particularly well-known village that houses Kasbahs that have been declared a UNESCO World Heritage site. 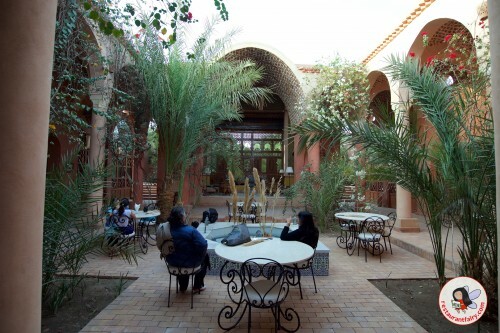 To truly appreciate the splendor of these surroundings, I recommend staying at Riad Ksar Ighnda. 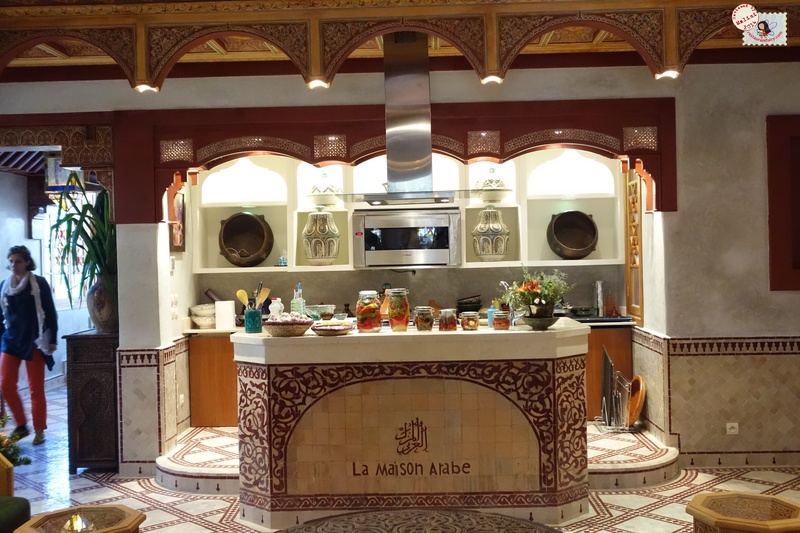 This homey yet modern Riad has the majestic Atlas Mountains as its backdrop as it overlooks a valley surrounded with Kasbahs. 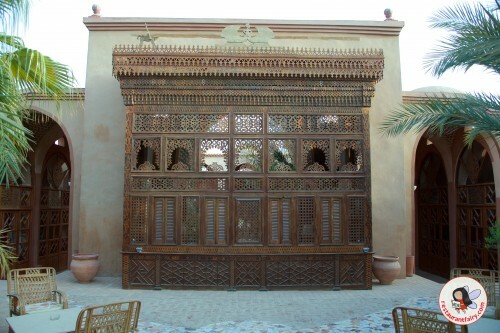 A riad is a traditional Moroccan house or palace built around an interior garden or courtyard. 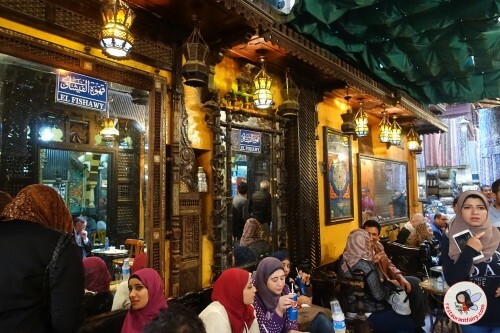 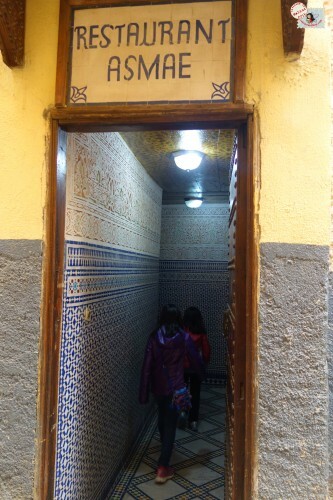 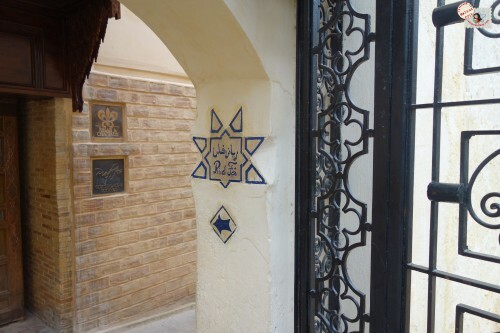 Riads are popular options for tourists to stay at instead of hotels. 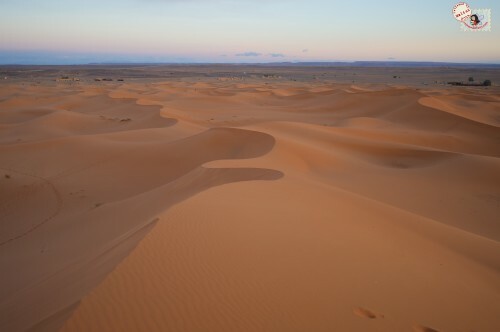 The Sahara Desert might have been one of the most breathtaking parts of our trip to Morocco. 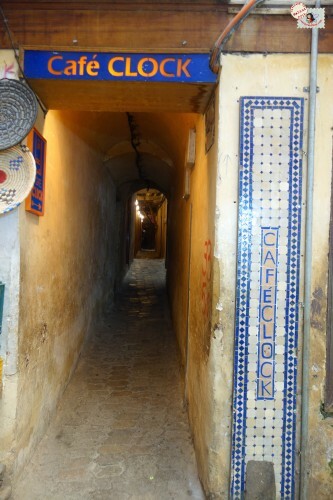 The fascinating medina (old city) of Fes has enough sights and sounds to keep one wandering through its unique alleyways and covered bazaars for days. 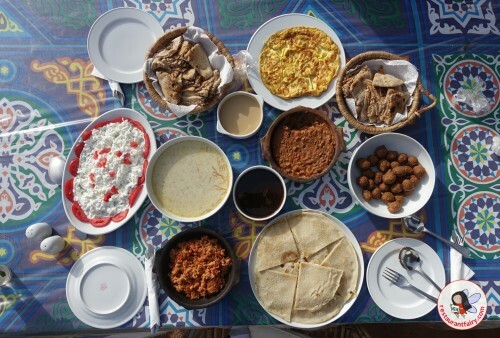 It is essential though to stop from time to time to eat!